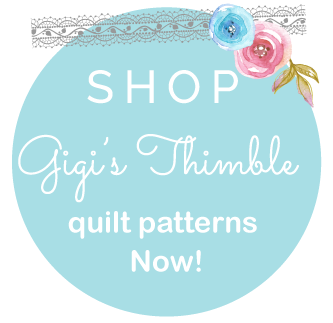 Gigi's Thimble: Time for a giveaway! O.K. You may be asking why is she doing a giveaway? It's just little ol' me - but I think giveaways are fun so I'm doing one. Simple as that. I've whipped up this little apron. No pattern - just my own design - so for all of you that enter this consider yourselves Guinea pigs (can anyone tell me how to spell that? Spell check isn't helping me out!?!) The fabrics are from Fig Tree, as well as my own stash. 1. Everyone who leaves a comment on this post will be entered once for the apron giveaway. 2. If you wish to register for an account at Moda's fabric matcher by clicking here then you will get two more entries for the giveaway. By doing that, you and I will be entered into their December contest drawing (click here for more details.) Just leave your fabric matcher username on your original comment that you leave on my blog. 3. If you want three more entries for the apron giveaway then post about it on your blog and leave me a link to your post on your original comment. That's it. I'll pick one random winner (probably by having one of my kids pick a number out of a hat or something. I don't know how to do the "computer generated" stuff.) This giveaway will end at midnight on Thursday, December 18th. I'll ship it to wherever the winner would like, hopefully getting it there by Christmas. Good luck! Oh, yeah! Here are the pictures. I almost forgot! Oh, one final thing. I just want to give a quick shout out to my friend Sabrina for being 14 weeks pregnant, yet a bashful and willing model for these pics. Let's all give her props for her rockin bod:) I have permission to announce that BTW. YAY! I love it! You are so creative, and how sweet of you to give away your beautiful work. I think you should do this every month. I would gladly contribute money for your materials and time! p.s. I wish I looked as cute as Sabrina now, much less 14 weeks prego! You are amazing the creative things you come up with. You do it all! I admire your ambition. I was just telling Sheri last night how amazing and talented you are! 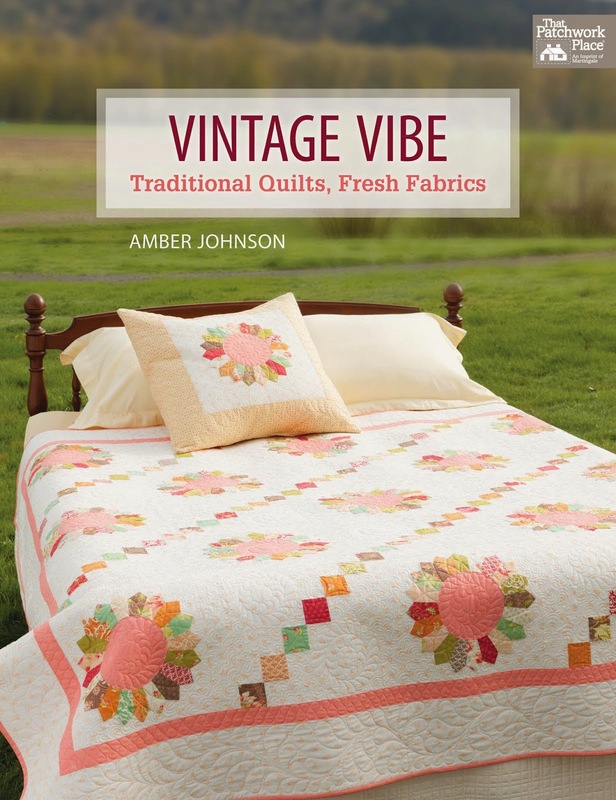 I would love to learn how to quilt. Seriously, so cute. And what is up with Sabrina...why do I have to be pregnant with her! She looks awesome. Great job on the apron...I love it! FORGET ALL THESE GALS... you know I love you the most from way back when. And we can add Guinea to our weird word list (remember that???). 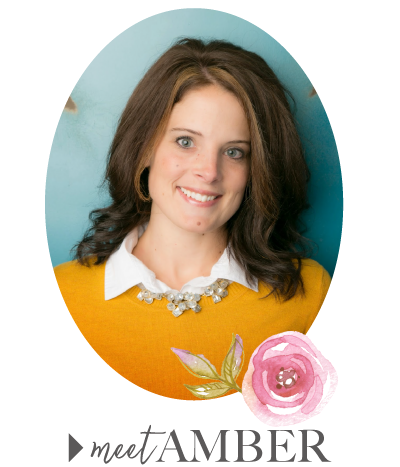 Have a good day, Amber Leigh Davis Johnson! Amber, yep I'll join your giveaway. The apron is darling! My user name at the Moda whatever it is is jjfonoimoana. I love the apron and the give away idea. How fun! Good work! I'm in, its soo cute! Tell Sabrina, I wouldn't have even known if you hadn't said anything. you are so talented.I wish I could do all the cool quilting you do. your awesome. keep up with the cool ideas. You are simply amazing. Especially during the holidays. I have moved so I need to get you my info. Your apron is beautiful. Merry Christmas. well i guess i well be in it to. tha looks great ut are so good.well not much to say i am sleepy! I know I am not computer savvy, especially when it comes to blogs. 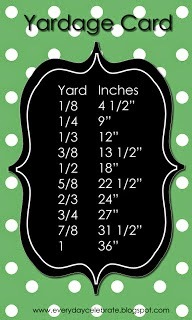 I just want to comment on the adorable apron you made, but couldn't figure out how to do it on the blog. I'm sure there's some simple way. Will you teach me? I think Gigi is smiling down from heaven saying, "That's my girl!" Oh, but maybe Gigi ain't dead yet. In that case I'm sure she's mighty proud! Well I loved the apron and feel a little selfish entering since I already had the chance to wear it, but what can I say I want it! Looks great Amber! By the way you for got to mention you whipped that baby out in a afternoon! You are amazing! So here's my comment. This time of year is crazy. I hope you are having a nice holiday season. The apron is super cute. Hope I win. Love you. Great giveaway! Happy holidays to you! cute apron! thanks for the giveaway! This is so sweet! I'd love to cook wearing this little number! veru cute - well done! You are so creative. I love the design and the materials. Thanks! Oh I love it. It's adorable! Thanks for the opportunity! I am sad I missed the whole giveaway. Sounded like fun! May I ask what BTW means? You said it at the end of the post. What am I missing here? Love ya!